Bill’s Plumbing & Heating has more than 28 years of experience in the plumbing and service industry. We are a small family company that prides our business on reliable, affordable and honest work. We offer top quality workmanship on every project we work on. No job is too big or small for us…from the small bathroom renovation to a whole house re-fit we can assist you with your plumbing needs. Don’t hesitate to call we would be happy to help you. 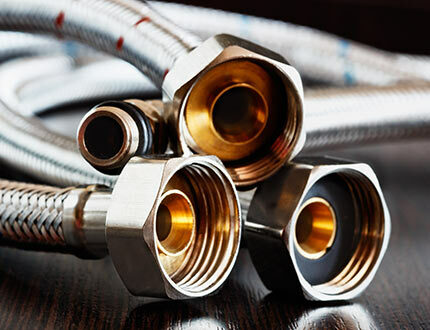 Check out the Plumbing services we offer.